Are you thinking about assisted living for someone you love? Assisted living provides a better situation for families because the elderly family member is safe and exposed to various social settings. Assisted living Mobile AL makes all of the difference in your family. Make the right choice for everyone with a move to the right place! Crowne Place offers assisted living with 24 hour licensed nurses on duty, a variety of 52 suites, on-site barber shop and beauty salon, a dietician, and much more in Mobile, Alabama. 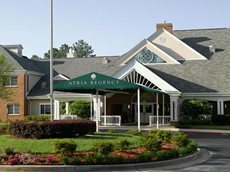 Atria Regency has staff and licensed nurses on call 24 hours a day, a fitness center, salon, spa, library and much more in their assisted living community. Elmcroft of Heritage Woods offers private and shared assisted living apartments along as well as offers a memory care program. 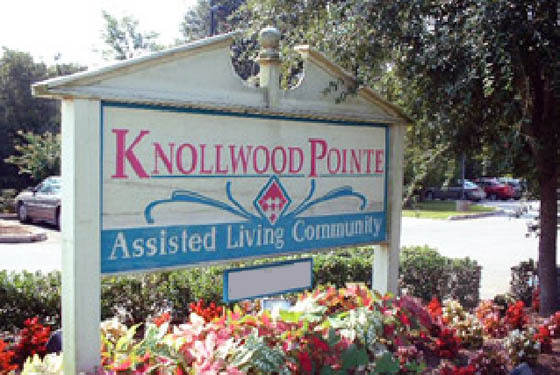 Knollwood Pointe offers three different floor plans and private apartments in their assisted living community. They are located near hospitals, churches, malls and more in Mobile, Alabama. Somerby Senior Living of Mobile offers assisted living as well as independent living, memory care, respite care, and therapy. There is a library with computers and an indoor heated exercise pool for the residents. 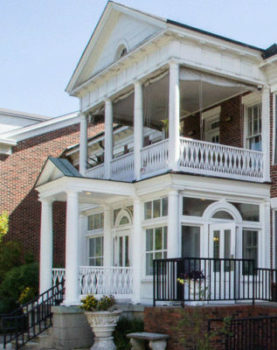 Murray House has a mission to provide a Christian based community with a wide variety of activities, amenities, and special care for their residents. They also offer short-term and respite care for those that need to rehabilitate. 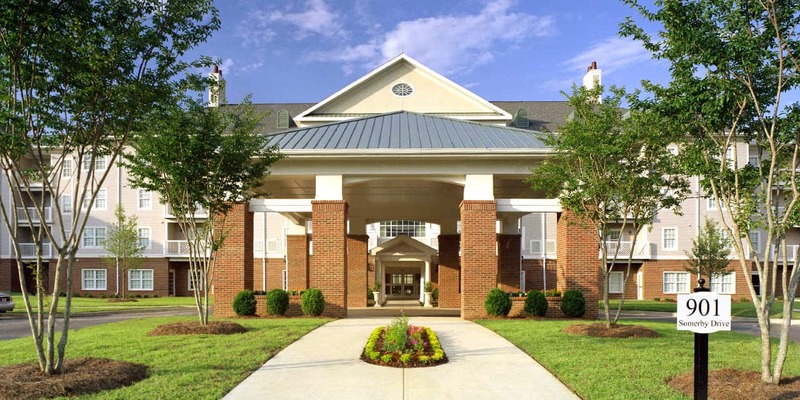 Brookside Senior Living Community is the only family owned and operated community in Mobile, Alabama that offers assisted living, independent living and memory care services. 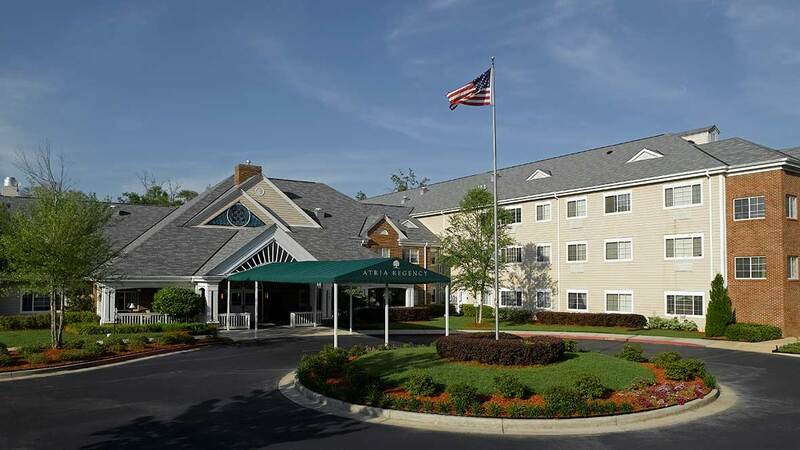 Carrington Assisted Living is located in a quiet location with transportation services, a private chapel, housekeeping, laundry services and more for their assisted living residents. Stacey Manor provides 24-hour care from their experienced caregivers. They are a Christian based community with 16 private rooms and shared dining and living room areas. Assisted living actually drives companionship and helps your loved one build a complete network of friends. Although the move may not be seamless, peace of mind and happiness should come out of this invaluable move. What is the Cost of Assisted Living Mobile AL? The cost of assisted Mobile AL varies. Depending on the size of the space, the services needed, and other considerations the cost can easily exceed $5000 monthly. The median cost for a single-occupancy apartment is $3,250 a month. This would include costs like rent, food, housekeeping, transportation, and even utilities. There are plenty of places with lower rates below the median amount for the area. Is It Time for a Senior to Enter Assisted Living? Why sit at home in an empty, too large house when assisted living gives personal freedom while also encouraging a connection with others? It is time to at least discuss assisted living if you are worried about your family member, medication is often forgotten, and your loved one can’t get around the house like they used to. Don’t wait for an accident to happen before considering assisted living. Have a frank and honest conversation with your loved one to focus on the assisted living discussion. 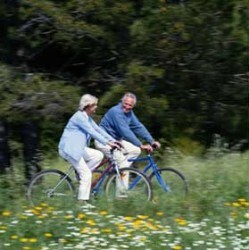 What Senior Living Activities are in Mobile AL? There are numerous activities for a person of any age to enjoy in Mobile. The right facility takes field trips or day trips to parts of the city for enrichment and to get out of the house. 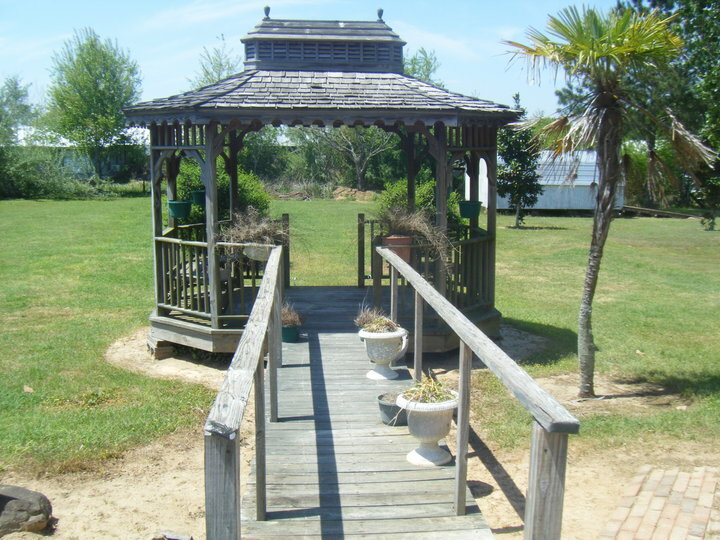 Some of the most popular locations in the city include Fort Conde, the Mobile Carnival Museum, Mobile Botanical Gardens, the Historical Oakleigh House, and the Battleship USS Alabama. Learning more about facilities in Mobile AL is all about touring different locations. Once you’ve narrowed down places based on pricing, choosing the right place is all about touring locations. Getting started is all about following your gut. Be sure to look for cleanliness, ask about and even watch activities, check for outdoor spaces, give the food a taste, and even ask safety questions. You’ll find a place for your loved one! Looking for nursing homes in nearby cities? 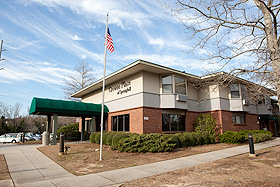 Check out other nursing homes in Alabama.